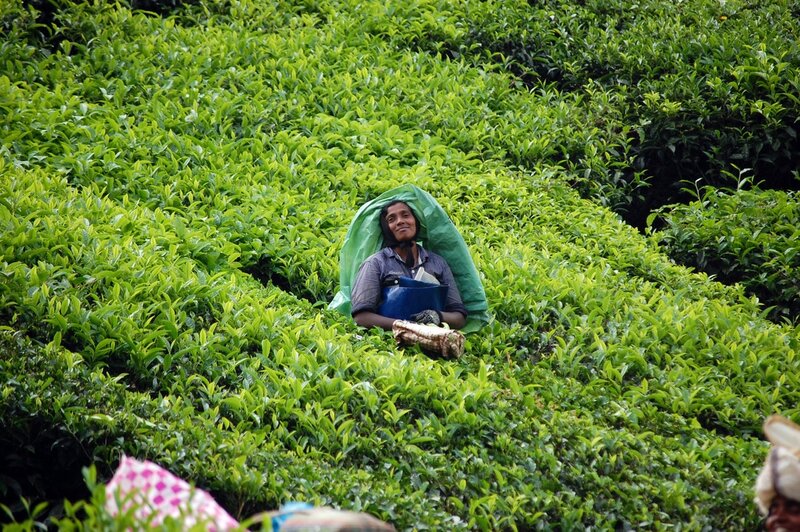 walkable distance to Tea Plantations. 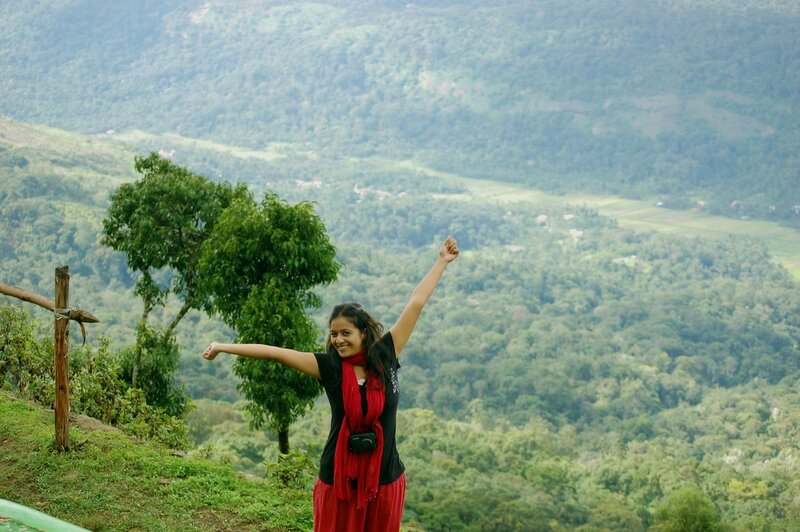 3 km to View Point, Waterfalls and other places in very munnar. At Chai Villa you will find a garden and a place for Campfire. Other facilities offered at the property include a shared lounge. The property offers free parking for inhouse guest. Its 3 km from view point, 3 kms from kallar water falls, 100 mts km from tata tea factory estate, 22 km to Eravikulam National Park and 25 km to Mattupetty Dam. The Munnar Bus Station is 5 kms away, Aluva Railway Station is 110 km and the Cochin International Airport is 120 km away.